This holiday season, audiophiles in your life might want a pair of new headphones. But in order to buy the perfect present, you need to know which pair will sound sweetest to the ears (and to your budget). There are a ton of headphones out there, but two brands consistently outshine the rest: Bose and Beats. To help you narrow it down even further, we pitted the Bose QuietComfort 25 against the Beats Studio, two on-ear noise-canceling headphones that won’t break the bank. NerdWallet takes you shopping: The Bose QuietComfort 25 are designed for use everywhere from a plane flight to a busy street. They come in black, white, triple black or custom colors (for $100 more). The headphones feature a 56-inch-long cable and are powered by a AAA battery (35 hours of use). Even if the battery runs out, the music will still play without the noise-canceling function. The QuietComfort 25 have an inline remote/mic that can be used for making hands-free calls from compatible devices. 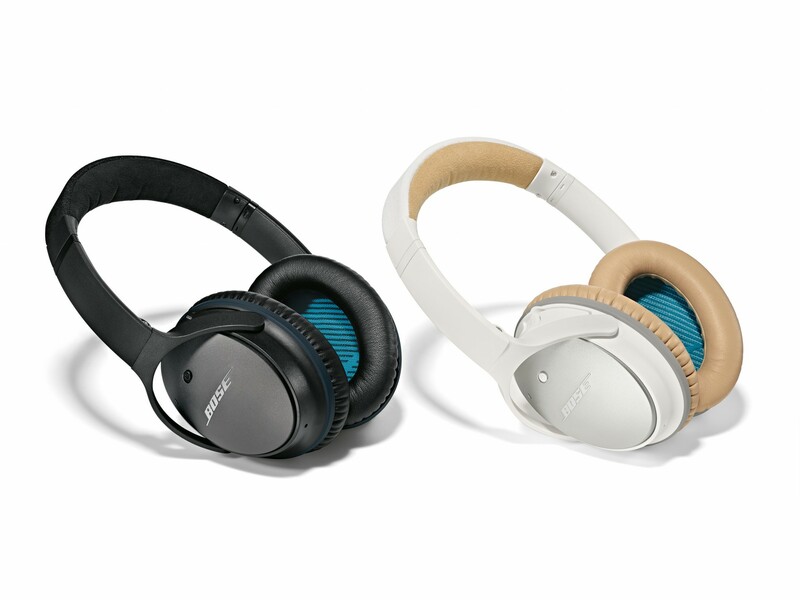 Bose makes one headphone model designed for use with iPhone, iPad and iPod models, and another suited for Android devices. These over-ear headphones feature lightweight, pivoting earcups and come with an airline adapter, a carrying case and one AAA battery. Keep in mind that they’re not waterproof and they aren’t Bluetooth-enabled. Good fit for: On-the-go music listeners who don’t have time to stop and recharge their headphone batteries during the day. 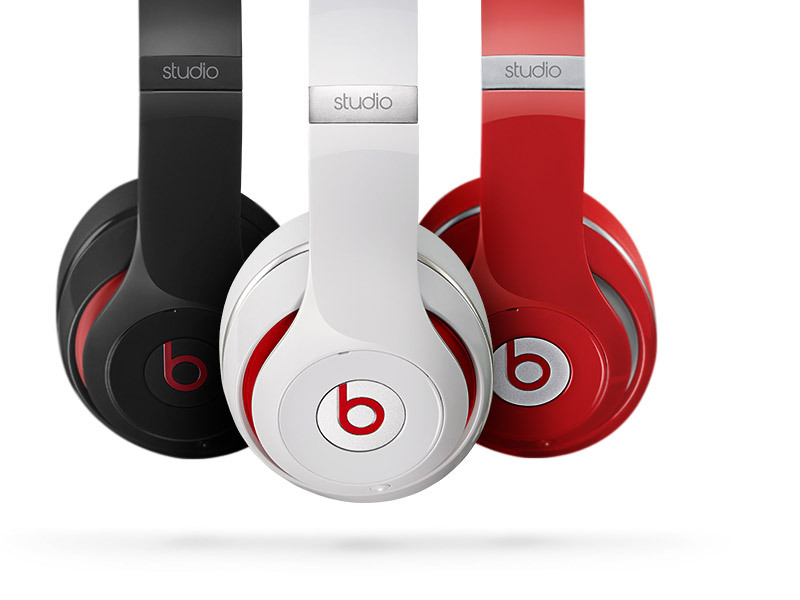 NerdWallet takes you shopping: The 2015 Beats Studio headphones are durable, foldable and noise-canceling. They’re powered by a 20-hour rechargeable battery, and you can monitor the battery level by viewing the device’s illuminated battery fuel gauge. If you’re worried about running out of battery, the headphones feature an auto on/off feature that turns the set off when they’re unplugged. The headphones include a cord that’s just over 51 inches long and are compatible with several iOS and Android devices. You can also get a wireless version. You’ll also get a USB 2.0 charging cable, USB power adapter, a 3.5mm audio cable, inline mic and remote cable, and hard shell carrying case. Good fit for: Music lovers who want to say goodbye to traditional batteries. Bring your USB cable everywhere you go, and you’ll never lose sound (or power).